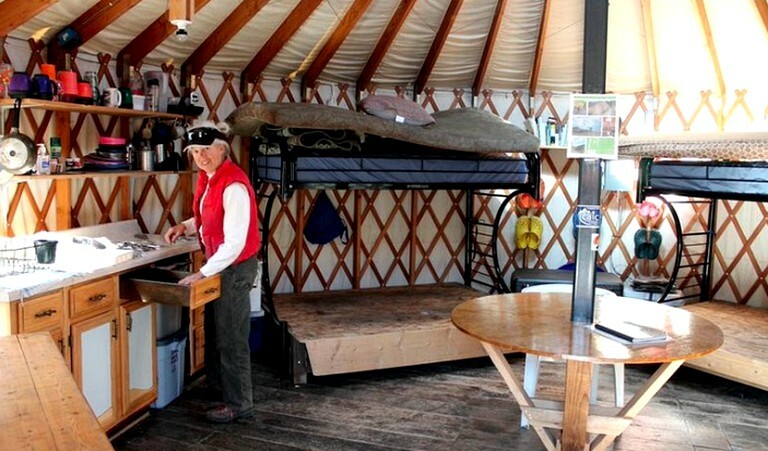 This cozy yurt in Rocky Mountains backcountry in Colorado makes luxury camping a breeze with everything for a comfortable stay provided by the hosts. 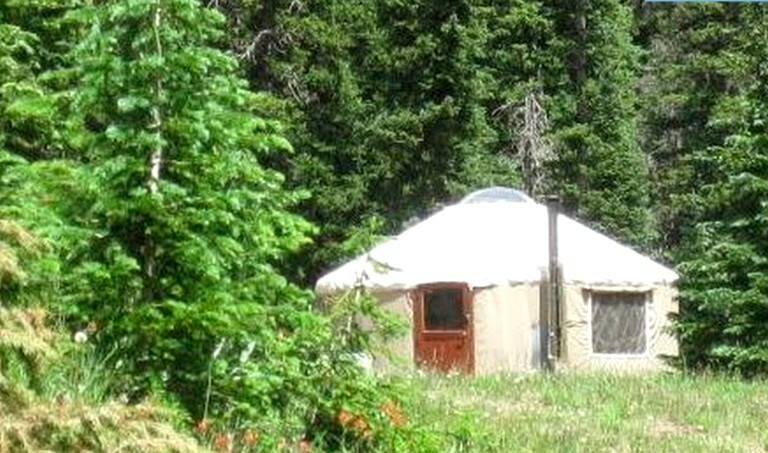 This pet-friendly and private yurt provides a cozy and comfortable backcountry accommodation along Colorado's Continental Divide. 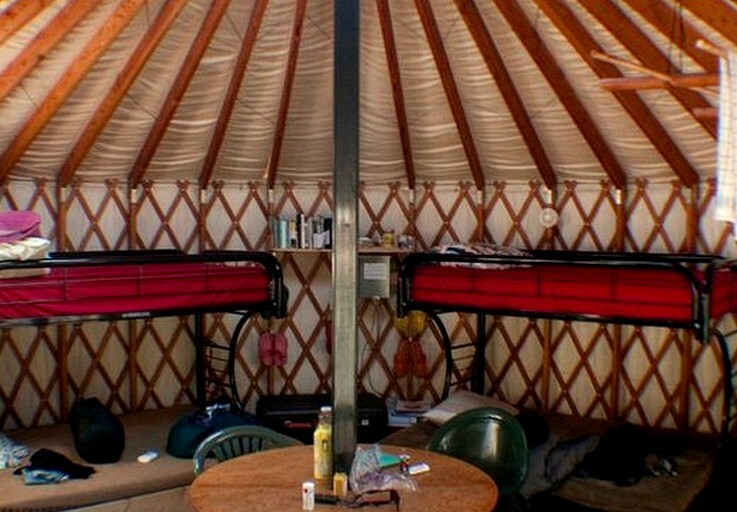 Bunk beds and pillows offer comfortable indoor sleeping and lounging for six, with plenty of tent space around the yurt for the kids and larger groups. Dog beds allow dogs to visit and stay off the bed. 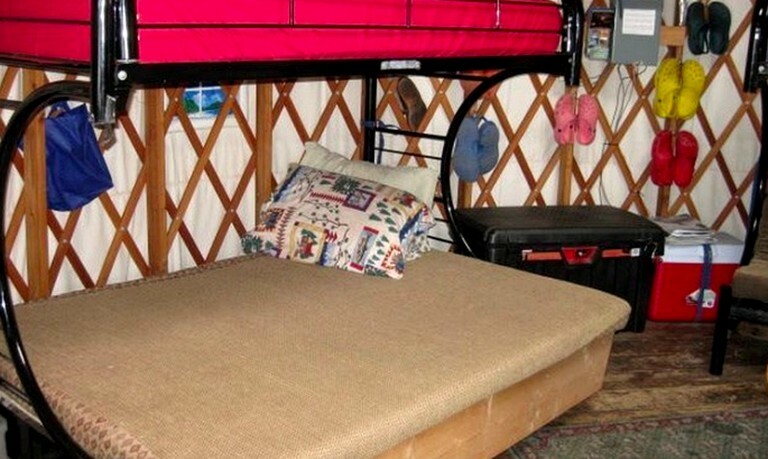 Please pick up after one's four-legged friend in the vicinity of the yurt. 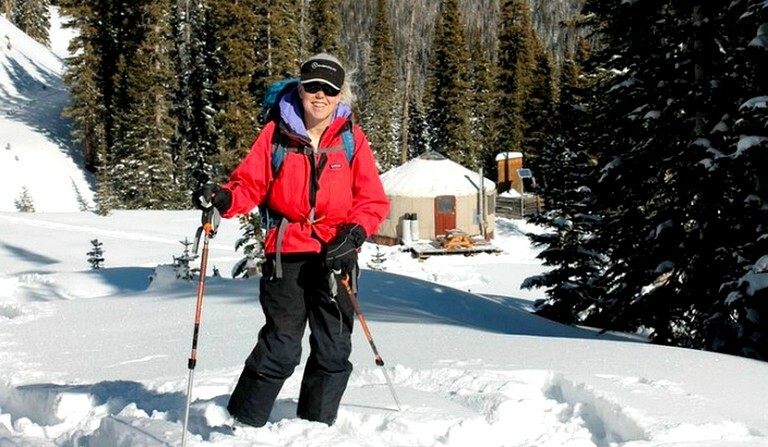 This accommodation provides guests with everything needed for a backcountry stay, including cooking and eating utensils, a well-stocked kitchen with a stove top, beds with pillows for six, plentiful tent space in summer, a wood stove, split firewood, and even hut shoes. 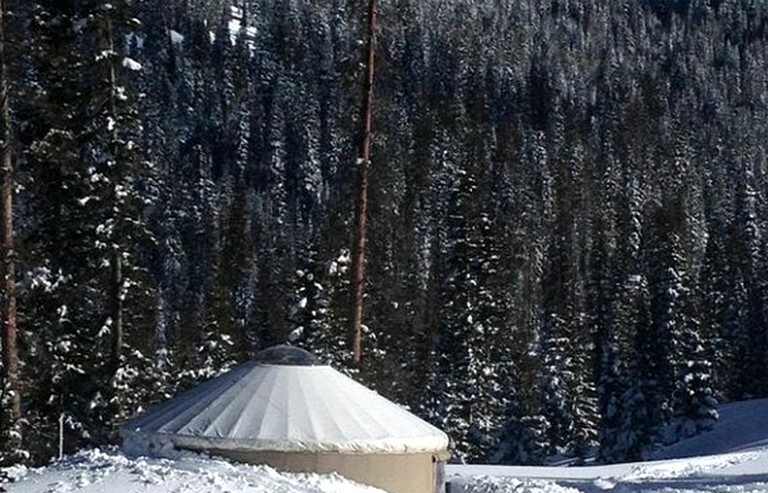 A solar shower in the summer will provide eco-friendly creature comforts. There are also solar lights to illuminate evening games and storytelling. 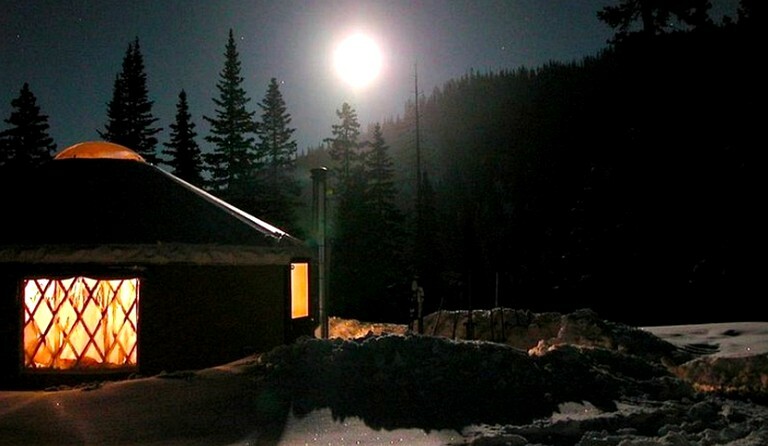 There is a clean outhouse with stunning views. 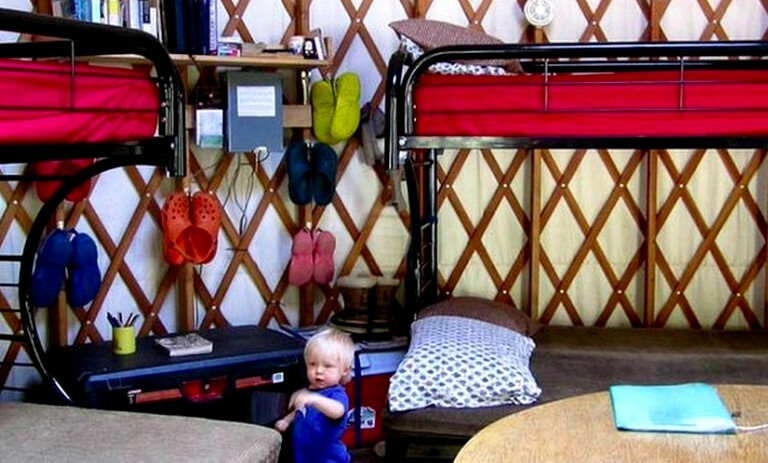 Guests only have to bring food and a sleeping bag—the rest is already in place for a pet-friendly stay in nature. 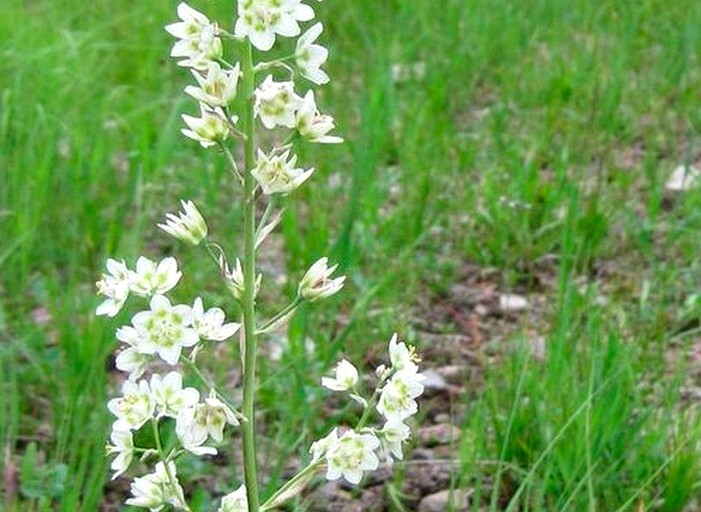 There are miles of roads and trails to walk, hike, mountain bike, and trail run near this site, as well as meadows full of wild flowers to wander through. Guests can even sit by the creek with a book or their journal to relax. Guests and their dogs can walk, relax, and soak in the surroundings. 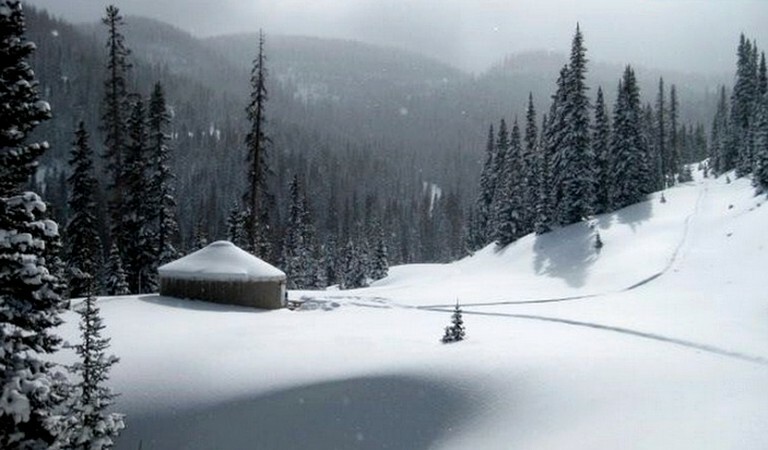 This is a great place for high altitude trail runners since there are literally unlimited trails, historical logging roads, the CDT, and gravel forest roads upon which to train at 10,000 to 12,000 feet. 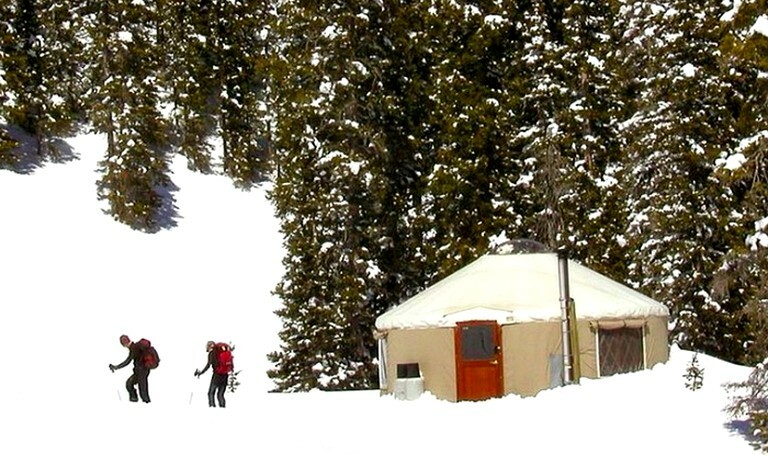 In the winter, guests will find the yurt nestled in excellent terrain for all levels of skiers, snowboarders, snowshoers, and tourers. 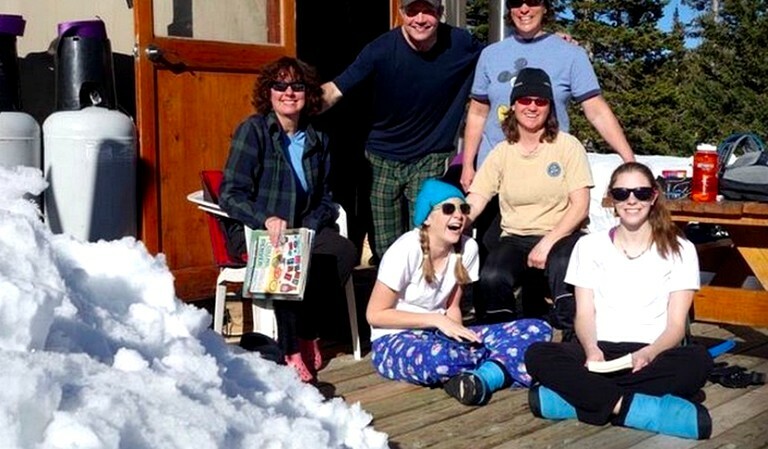 Winter also offers fabulous backcountry skiing, snowboarding, and snowshoeing. 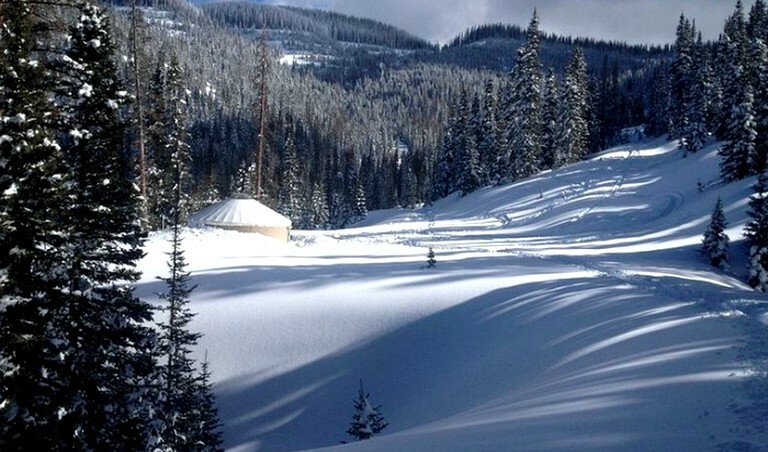 This area is renowned for the quality and amount of snow it receives. It is truly a hidden gem. Additionally, there is pond and lake fishing (stocked), as well as creek fly fishing nearby. 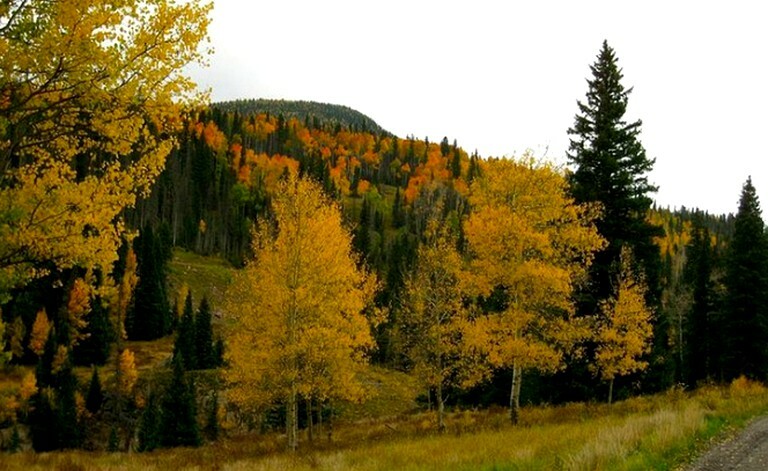 All in all, guests can enjoy the peace and serenity of the national forest surrounding them whatever the time of year. Dogs are allowed only in summer. Guests must be fully responsible for their pets—dogs must not chase the wildlife, and they must use the dog bed provided.